Looking for creative giveaway ideas beyond the traditional promotional products? Just think outside the box! Sometimes a common, everyday product just isn’t enough. For those times when you want to delight your recipients, your promotional items need to have a little something special. With just a few simple ideas, you can take typical promotional items to the next level. Here are 6 creative hacks to enhance your next promotional giveaways. Here at our agency, we wanted a way to upgrade the presentation of the sunglasses we send out in our inspiration kits. 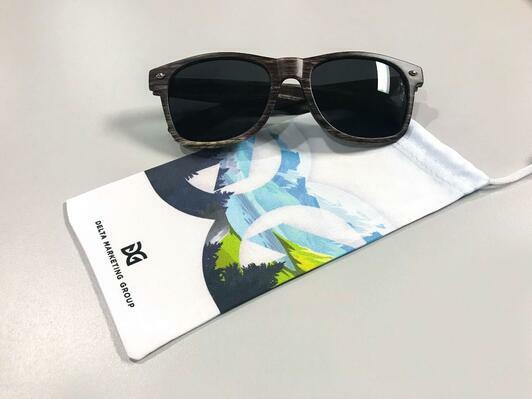 We created custom full-color drawstring pouches and packaged the sunglasses inside, taking them from a nice giveaway to a more exciting experience for our recipients. Custom pouches can be used for more than just sunglasses. Try packaging several small items within the pouch for a “goodie bag” effect. Once your recipient has unpackaged their giveaways, they can even reuse the pouch to store sunglasses or cell phone. 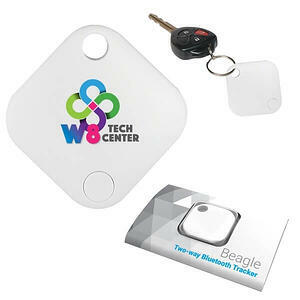 There are many promotional products that provide customization options way beyond simply adding your logo. Seek out products with creative customization options that make the details pop. 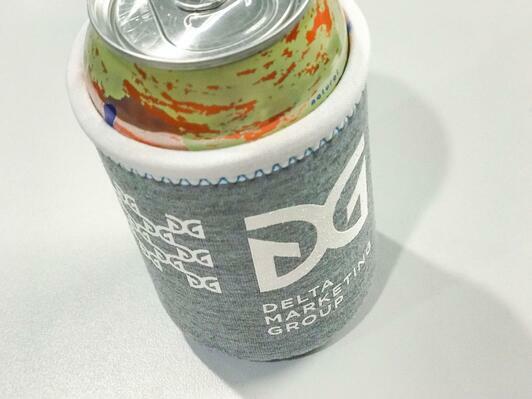 One of our favorites is this jersey-knit neoprene can koozie. We love that you can customize the stitching color as well as imprinting your logo. It’s a small detail, but one that takes this from an ordinary giveaway to a remarkable one. Another product we love with creative customization options is this Webcam Cover. 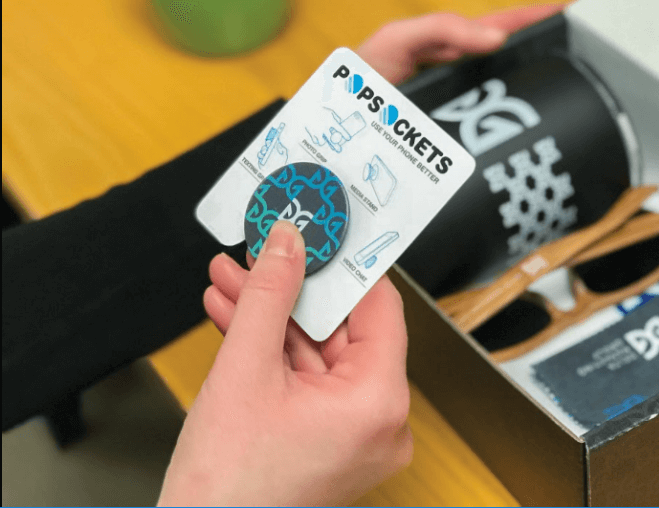 It comes adhered to a heavy-stock card that is completely customizable, allowing you to print it with any full-color design or messaging you choose. Packaging instantly makes a promotional item feel more like a retail product, which increases the recipient’s perceived value of the item. 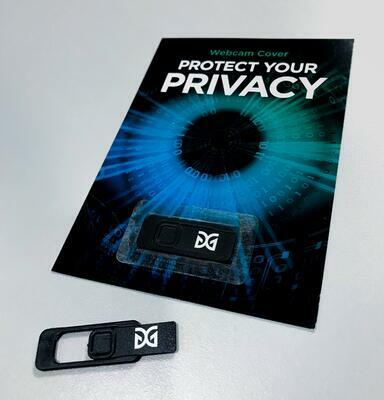 To enhance your promotional giveaways, select items with packaging that becomes part of the item. 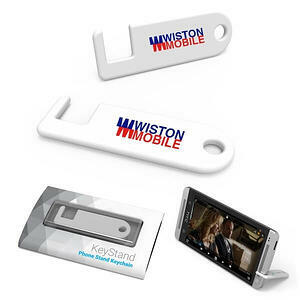 Even the most inexpensive promotional items can be taken up a notch by presenting multiple items together. This is a great opportunity to showcase the versatility of your brand while making your recipient feel extra-special. Need some inspiration? 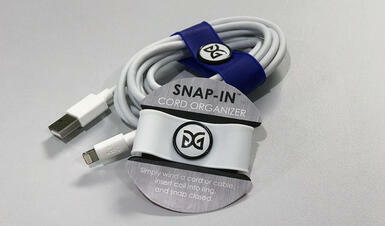 Check out 5 Genius Promotional Product Combinations You Need to See! You can select promotional gift sets that come pre-selected with multiple promotional items, or you can mix and match your own ideas to create a few items your recipients will be delighted to receive. Anyone can order promotional items with their logo stamped on the front, but to really enhance your items, try other decorating methods and designs that will make an impact. At our agency, we love using our logo to create a step-and-repeat pattern that allows us to really get creative with the artwork for our giveaways. Try thinking of other design elements you could add to your items besides just your logo. Or, experiment with different decorating techniques. If you’re ordering custom caps, try an embroidered patch. For journals, try a debossed imprint to instantly upgrade your look. The possibilities are endless! Here’s a secret of the branding industry: promotional items should be creative! Use them as an opportunity to stretch the boundaries of your brand standards. You don’t always need to select a promotional item that comes in your exact brand color. 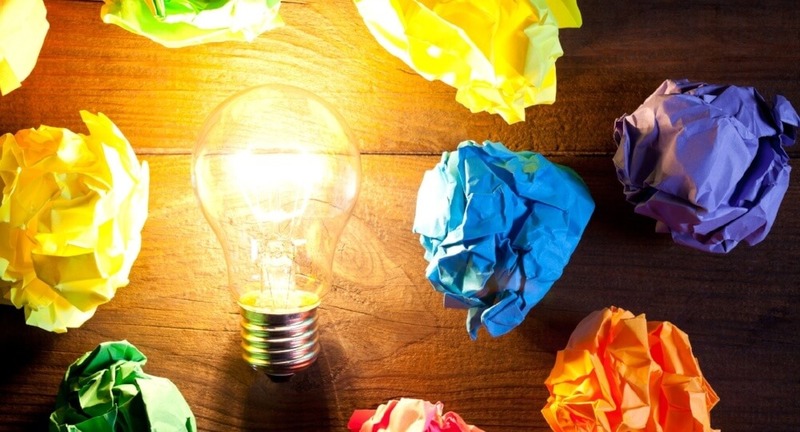 Use promo items as a creative outlet to think outside the box. Textures and materials are the perfect area to experiment. Cork, copper, wood grain, and matte finishes are all trending for 2018. For inspiring ideas, hop over to Top 2018 Promotional Product Trends to Follow This Year. 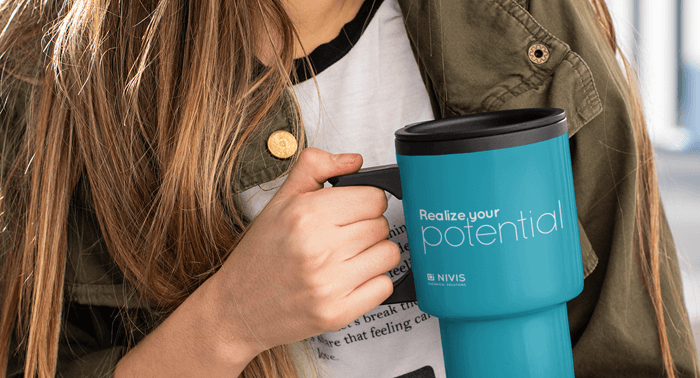 With just a bit of thought and creativity, you can enhance your ordinary promotional products and give your recipients a remarkable experience.